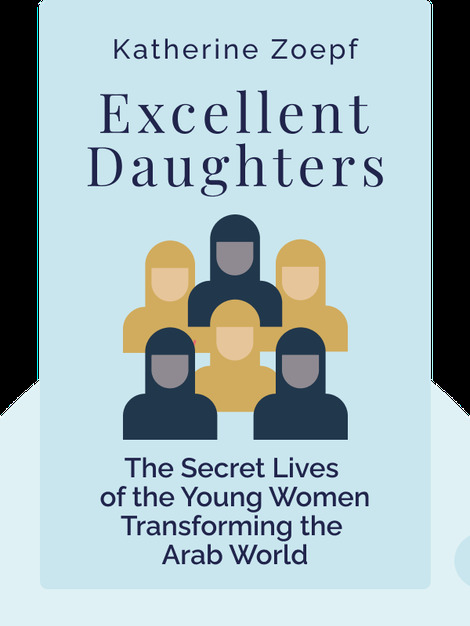 Excellent Daughters (2016) is an inside look at the lives that young Arab women lead today, marked by restriction, segregation, violence and discrimination. These blinks also point out the signs of a slow but steady change in Arab countries, as young women fight for their rights to study, work and look toward a promising future. 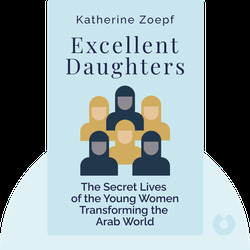 Katherine Zoepf is a New York Times journalist who lived in Syria and Lebanon for several years, and traveled around Arab countries for many more. She is a graduate of the London School of Economics and Princeton University and currently a fellow at the New America foundation.